Technology Grab-Bag. - Hugh Gurin – Copywriting. Content. Creative Direction. 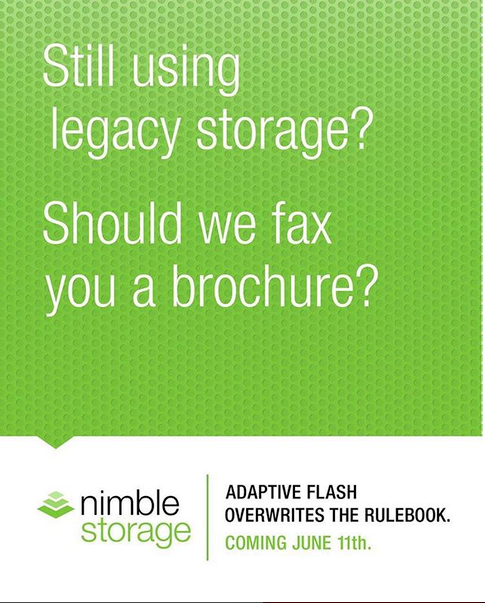 Nimble Storage print. Copy: Hugh Gurin. Art Direction, Jason Rothman. Agency: Hub San Francisco. 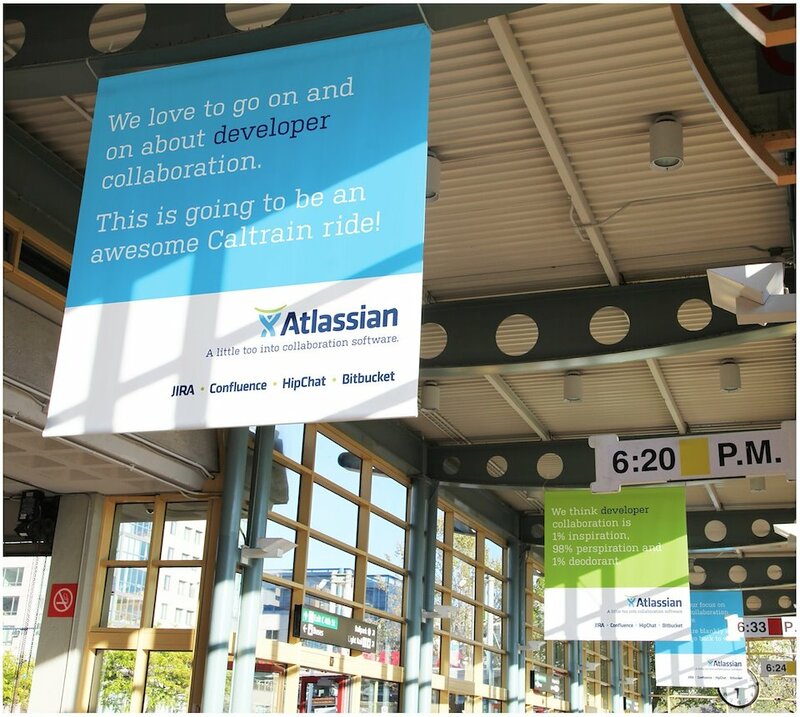 Atlassian Out-Of-Home. Copy: Hugh Gurin, Sebastien Wilcox. 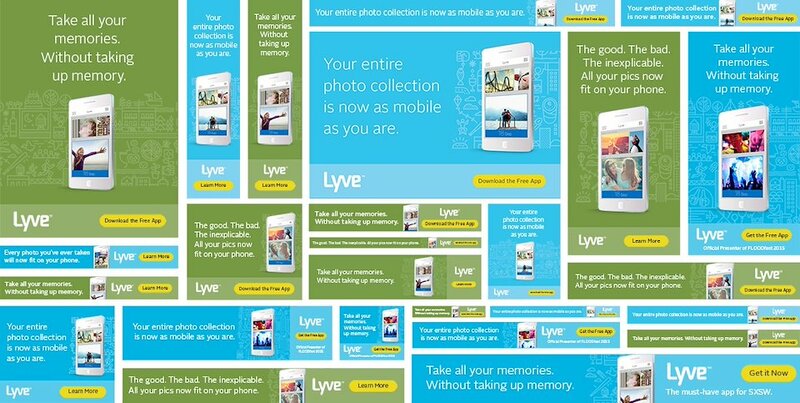 Art Direction: Jason Rothman, Ben Bloom. 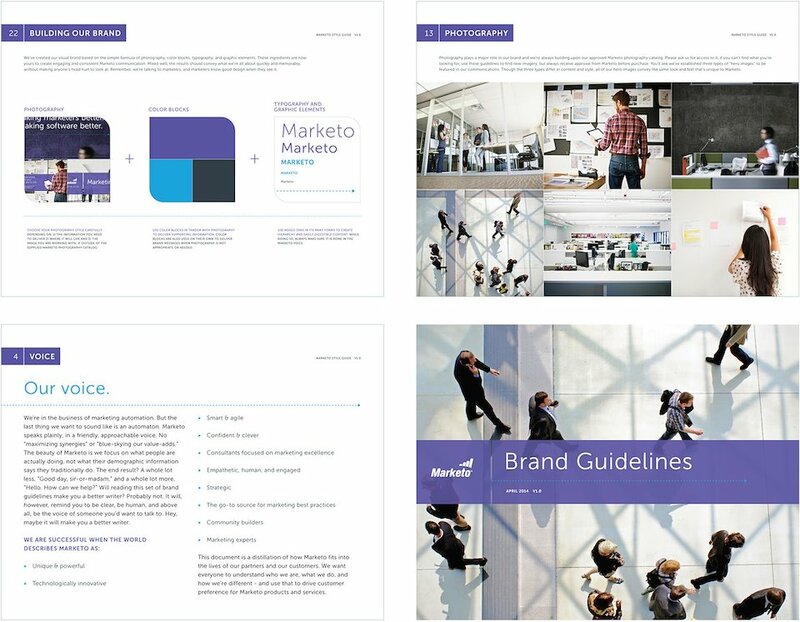 Marketo Brand Book. Copy: Hugh Gurin. Art Direction: Jason Rothman. “Mary & Harry” – the 2015 follow-up to Nimble Storage’s “Golden Years” campaign. 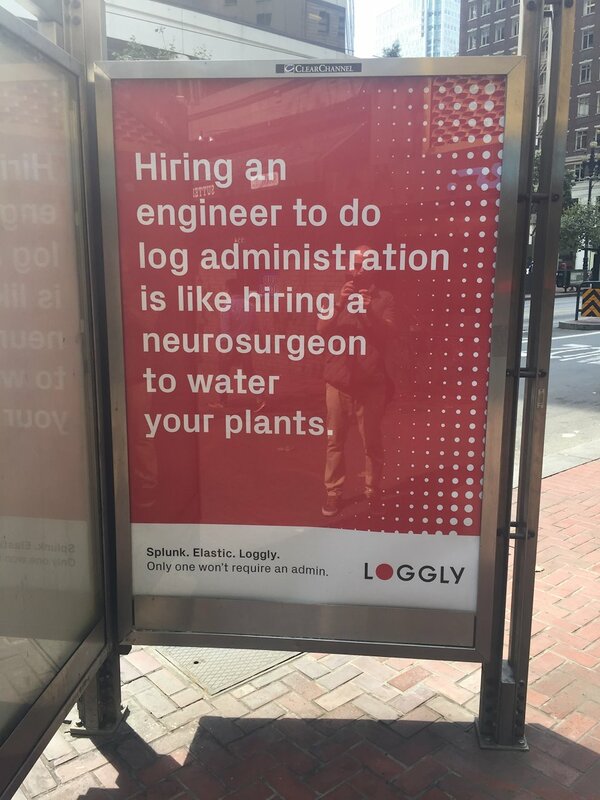 Copy: Hugh Gurin. Art Direction: Jason Rothman. VFX: Argaman Creative. I do a ton of tech. B2B, B2C…all the B’s. Here are a few examples.